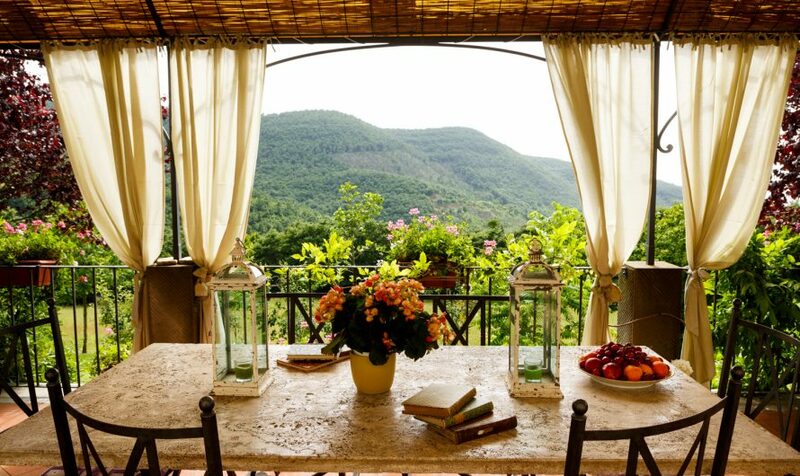 Dreaming of a vacation in the rolling hills of the Tuscan countryside? 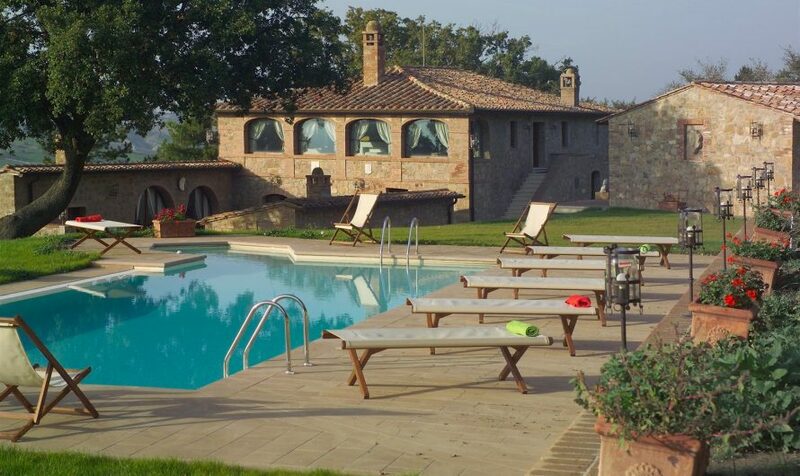 Together in Tuscany has some of the most beautiful and exclusive offers for luxury villas to rent in Tuscany and Umbria. These lovely accommodations are well suited for those who are looking for both high class and ultimate comfort. 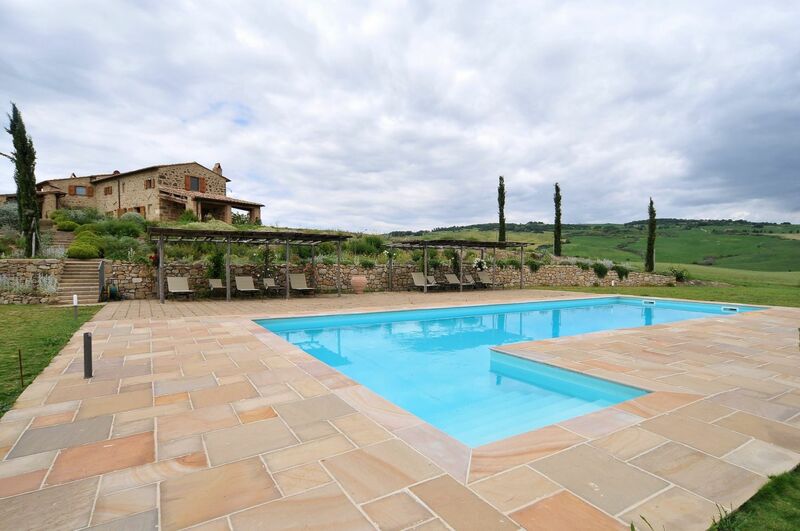 With stunning locations and beautiful design, our luxury villas for rent provide the perfect context for a first class vacation in Tuscany. Personalized service and exceptional quality are the hallmarks of our company. To assure that your vacation is as comfortable and carefree as possible, we provide complete assistance throughout your stay. We will accompany you directly to your holiday villa and explain any and all details you might need to know about– from how to turn on lights and access the internet to how to use the oven. A welcome basket will greet you in your home away from home. Maid service is available upon request either daily or regularly throughout the week. 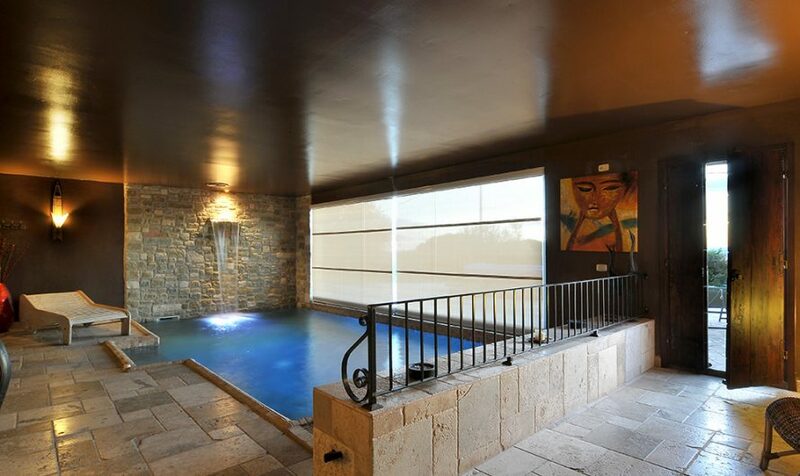 In addition to their exquisite style and furnishings, our luxury villas have all been personally selected and must meet the strictest EU standards for both quality and safety. Our personal relationships with the owners of each accommodation assure that your luxury villa rental in Tuscany is truly a stay in paradise. To make your stay even more exclusive, we can also arrange for personalized excursions, private wine tours and cooking classes, making your experience truly one to leave you saying, ‘Life is Beautiful’!